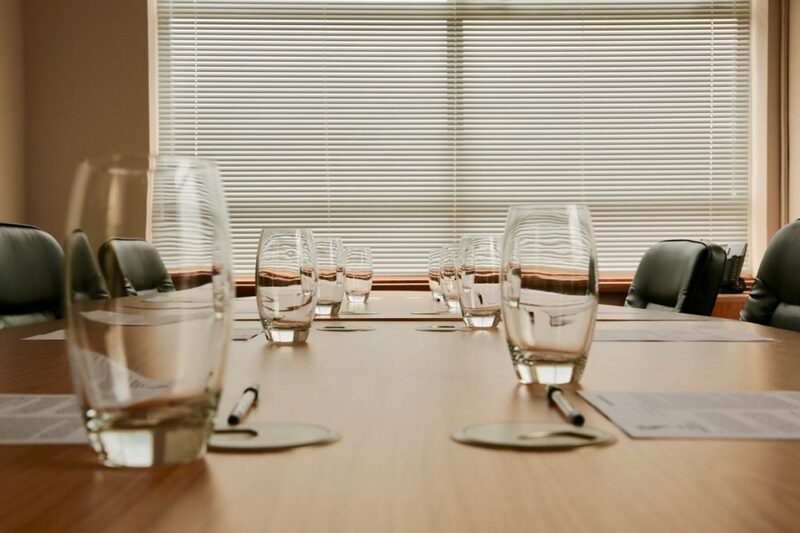 Based in modern offices in Billericay, we serve the local communities in Essex with a particular emphasis upon Brentwood, Chelmsford as well as Billericay. However, many of our clients are further afield as we also operate nationally in specialist legal areas. Whether you are seeking specialist commercial legal advice, expertise in Family Law or taking advantage of our in-depth knowledge of conveyancing in Billericay and Brentwood, we put you first. That's a promise. We take pride in listening first before guiding you through the options and best course of action for your particular situation. What's more we are a team of specialists rather than generalists. Whatever your legal issue, you can be sure that the solicitor or lawyer that you see is an expert in that area of law and is able to advise on optimum course of action for a successful resolution to your case. Established in 1953, Sanders Witherspoon has grown into a substantial legal practice with the resources to deliver cost-effective advice in a wide range of legal disciplines. We aim to provide a one-stop legal service to individuals, families and businesses with solicitors that know and understand you. Where the situation demands, we work closely with barristers we know well and trust who can bring specialist legal expert is alongside a track record of successful outcomes. We understand how to identify all points of your specific case and often uncover points of law that other firms might miss which make the difference between a successful or otherwise outcome. Call us on 01277 889 251 or contact us online. Alternatively you can find out more about our specialist Billericay based solicitors and legal team. Complete the form to request a confidential assessment of your legal issue. We offer all new commercial clients a fixed fee interview to review documentation and explore legal options. We don’t waste time. Usually our clients will leave this meeting with a good idea of the way forward. This is because you will be seen by an experienced commercial solicitor, like senior partner Tim Gir who is prepared to give the decisive advice your business needs. We know that budgets are a priority, and we offer a range of funding options, including fixed fees and hourly billing. Above all, we will provide you with certainty on costs. The firm was handling office lease agreement, the service was very good, legal terms explained, risks explained, negotiated terms with the other solicitors and delivered the agreement on time. I would call Liz Barnett again when and if required.